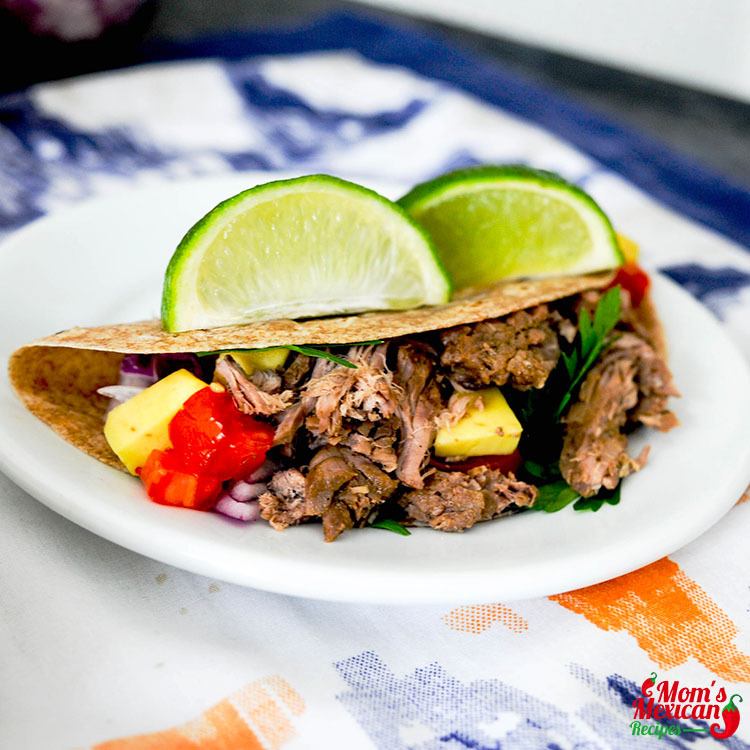 Making Slow Cooker Carne Asada Street Tacos Recipe is a time-saver, especially when you’re always busy but you still want to prepare fresh foods for your family or when your friends come over. 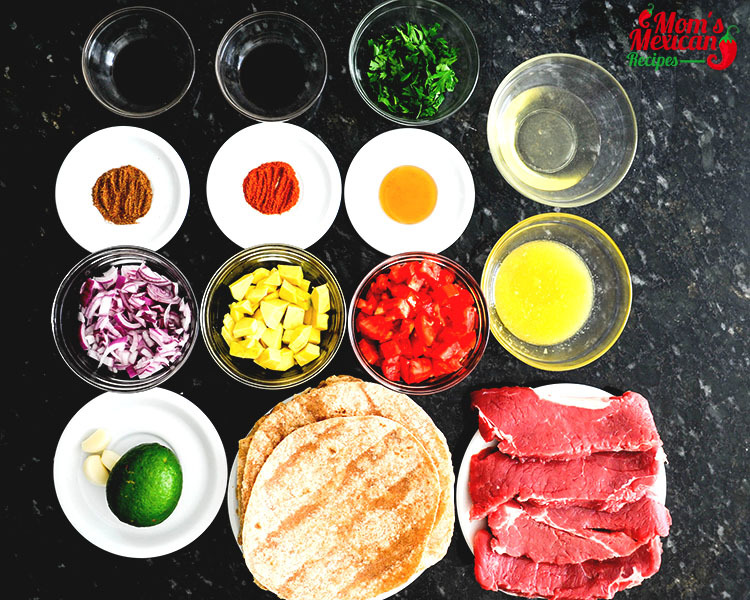 The Mexican Tacos comes in a variety of forms and in Mexico where people love street foods, there are many renditions of this dish and this version which uses flank steak, orange juice, and Worcestershire Sauce amongst others is probably the easiest to make because you only need to put all the ingredients in your slow cooker. Just season it well and set the timer then leave it and go about your daily activities and get back to it when it’s time for lunch or dinner. Mix oil, orange juice, Worcester sauce, soy sauce, cilantro, garlic, honey, chili, and cumin together in a blender. Transfer the flank steak with sauce to a bowl, let cool for 5-10 minutes. Place the flank steak with sauce in the crock pot. Serve with tomatoes, avocado, onion, cilantro, sour cream, and lemon. 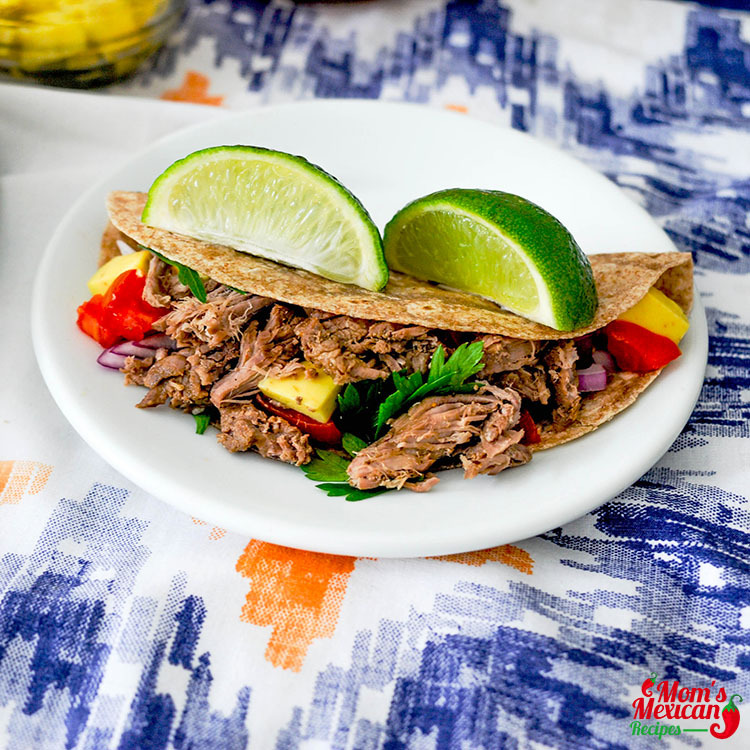 Slow Cooker Carne Asada Street Tacos Recipe is a perfect blend of sweet, spicy, salty and a little bit sour because of the orange juice. The meat will be so tender after putting in the slow cooker that your kids will definitely love it. The spices used adds a different kick and the garlic compliments it. You can even set up props at lunch time and put some colorful Mexican themed arrangement and prepare margarita for the grown-ups and hot chocolate for the kids so you can really feel like you’re in Mexico and be sampling their street food. 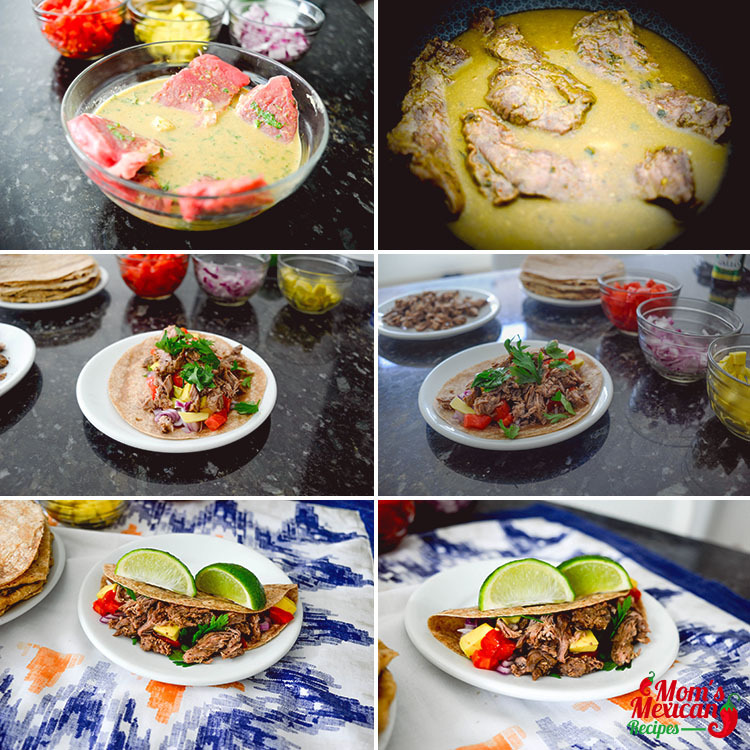 You can even prepare Slow Cooker Carne Asada Street Tacos Recipe alongside a special Guacamole and other Street Tacos Variations and host a midnight party where you can play music together and catch up with relatives and friends while drinking some authentic Mexican alcoholic beverages. This dish is always best served fresh so while cooking, you can start making fresh tortillas to use for this dish and serve it the moment guests arrive. Don’t forget to top it with cilantro and take a picture to post your latest culinary conquest.